WHAT THE POLISHED CUSTOMER SERVICE PERSON SAYS–AND SHOULD NOT SAY! Our computers are slow?? Don’t say that! 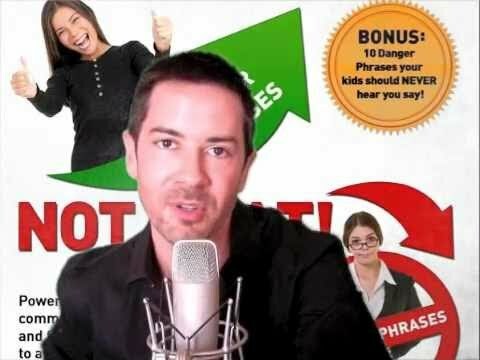 Expert professional effective communication corporate trainer and motivational keynote speaker Dan O’Connor delivers his danger phrase and power phrase video tip of the week. Power phrase, “While this is processing, tell me about…” This professional communication skills training video teaches you simple, powerful, and easy-to-use visual communication strategies that you can start using today to be seen as more powerful and competent at work. Looking for a motivational keynote speaker, communication skills trainer, or workshop facilitator for an upcoming event? Contact us at info@danoconnortraining.com or call us at 877-570-1573. Please like, share, and comment on this video, and make sure to subscribe to get all Dan’s latest videos before the competition does. Remember, these are not just professional communication skills training videos! Dan’s currently working on his next series, “How to talk to girls,” so make sure to subscribe to be the first to know about that series and all Dan’s upcoming communication videos.